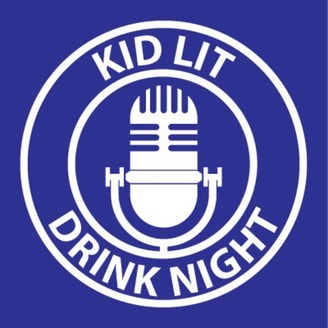 Are you a children's book writer looking for a drinking community? This podcast is for you! 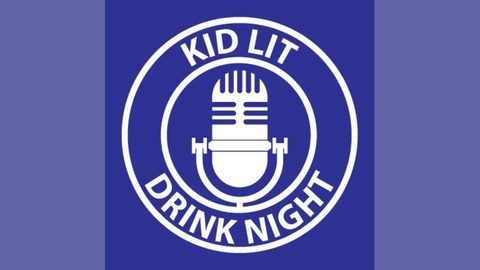 KidLit Drink Night is a podcast for grown ups about children's books; a monthly conversation for writers, readers, and KidLit geeks. Grab a beverage, pull up a chair, and join us for a wee chat! Check us out on Facebook and Twitter @KidLitDNpodcast. The Superfriends speak with Alan Gratz, kidlit author of 14 books, including the NY Times bestseller, REFUGEE.